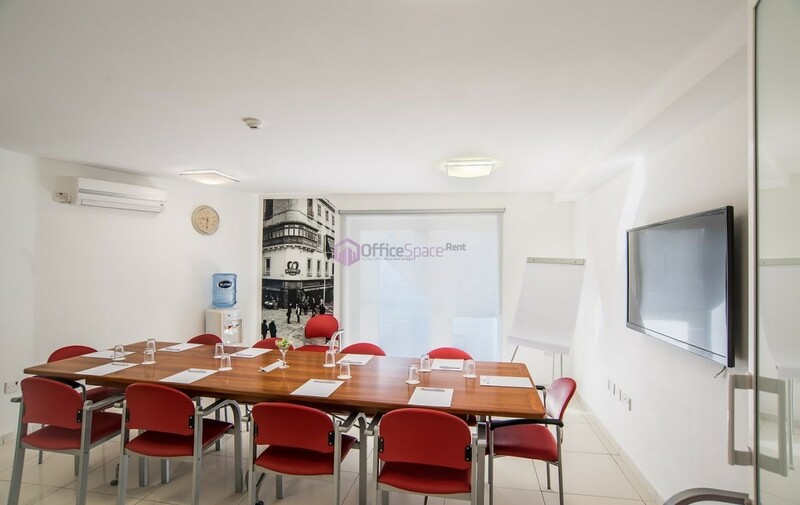 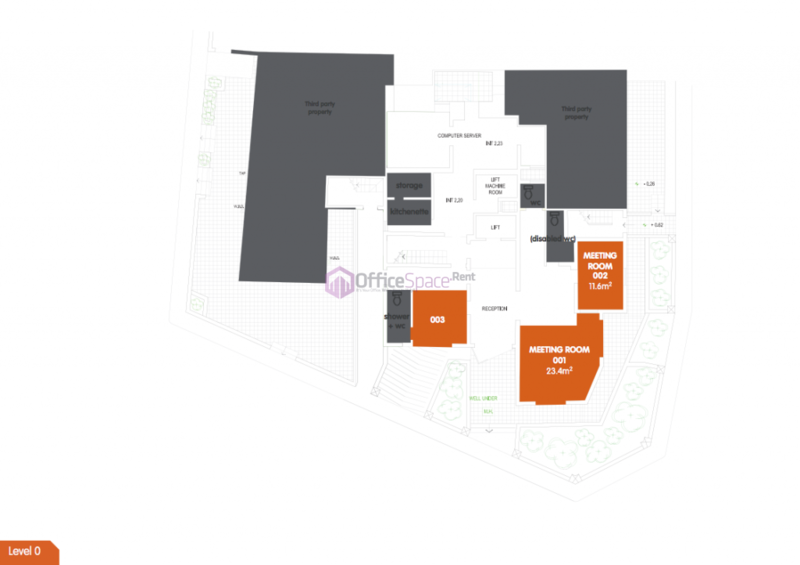 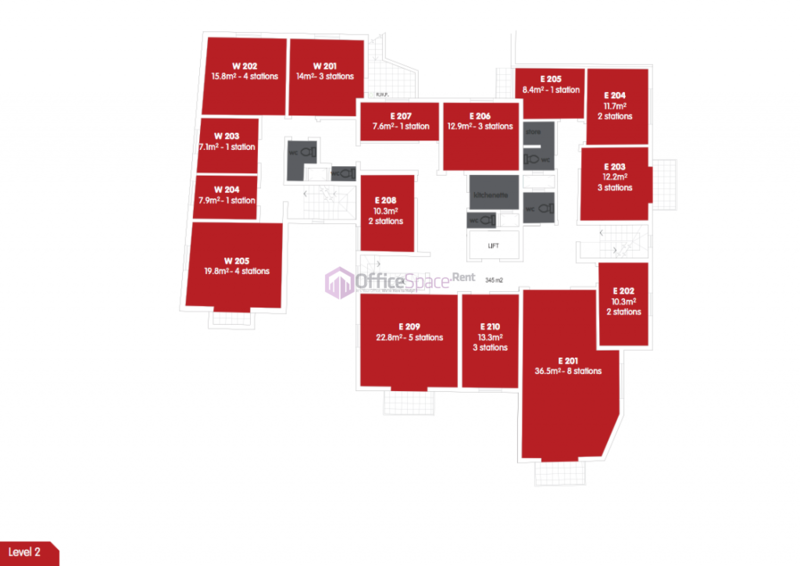 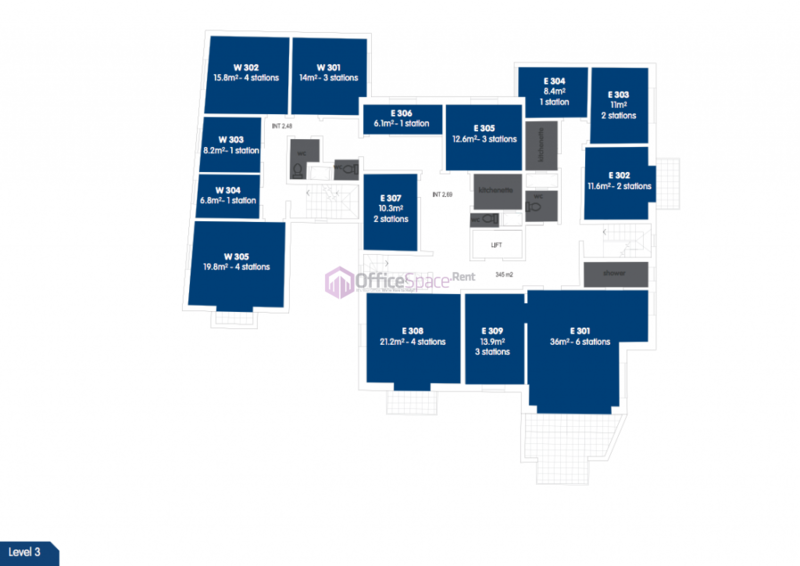 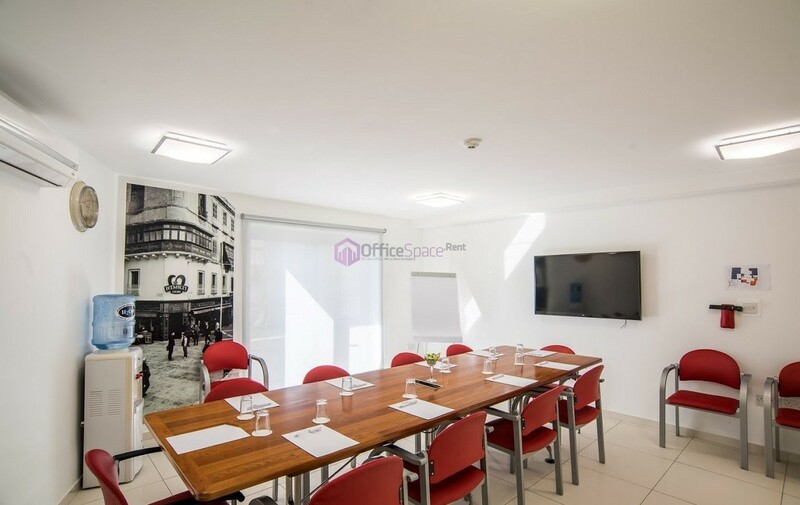 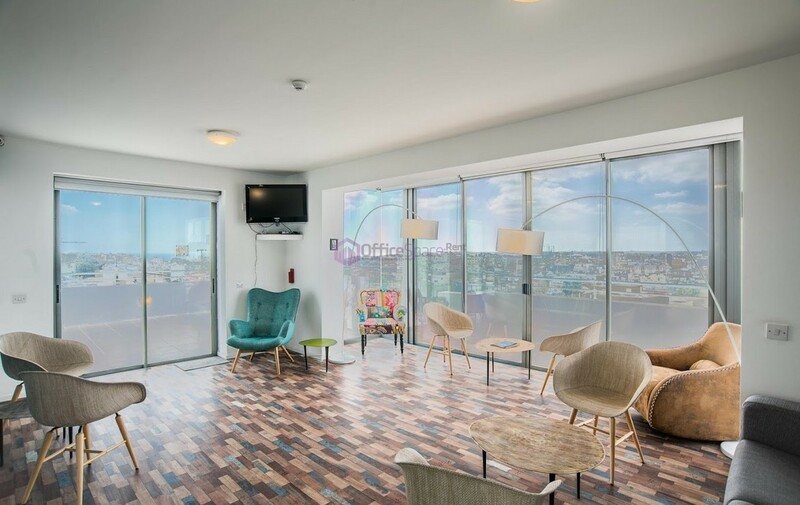 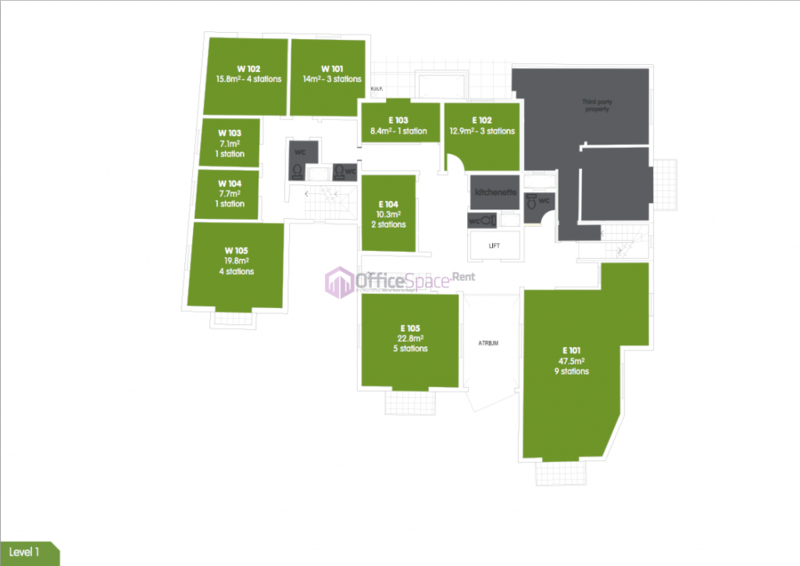 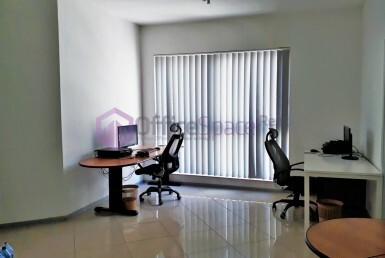 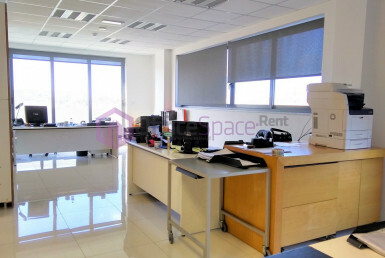 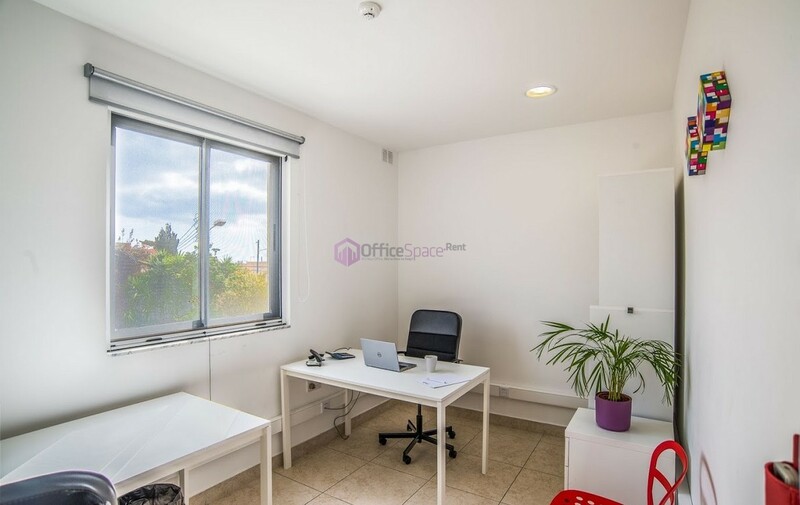 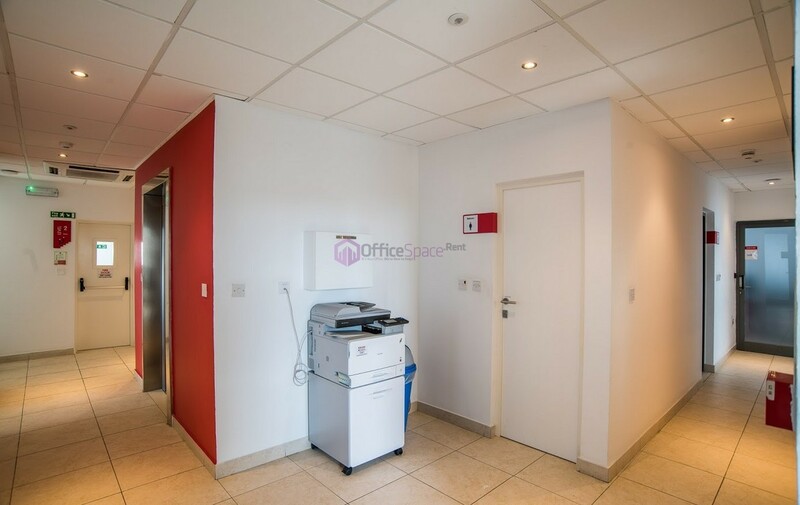 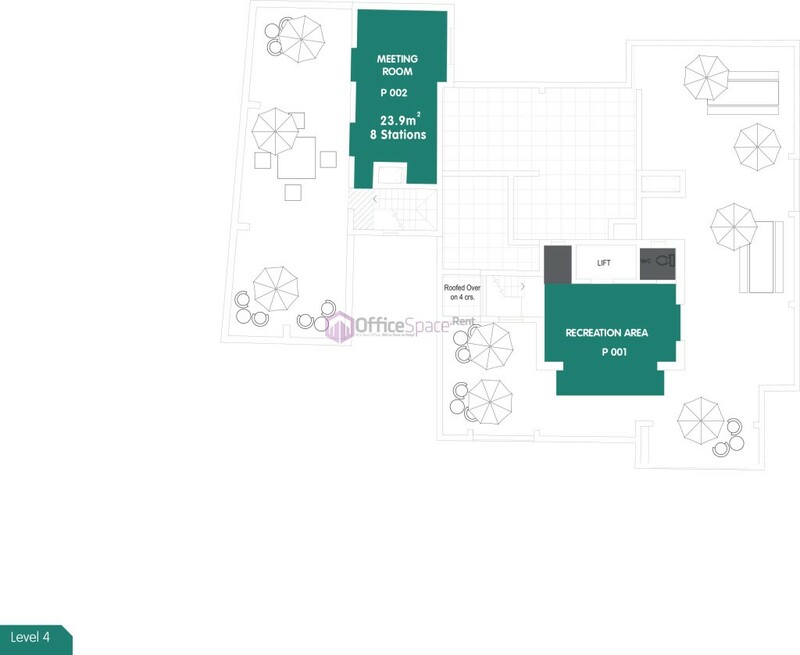 4 Desk Serviced Office Malta. 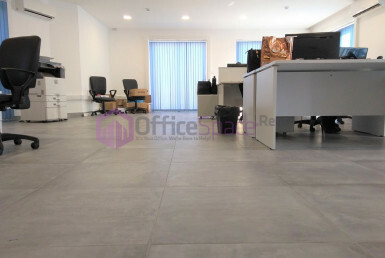 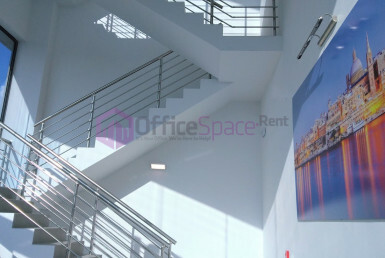 Service office block in Malta with 40 flexible offices and each enjoying natural daylight. 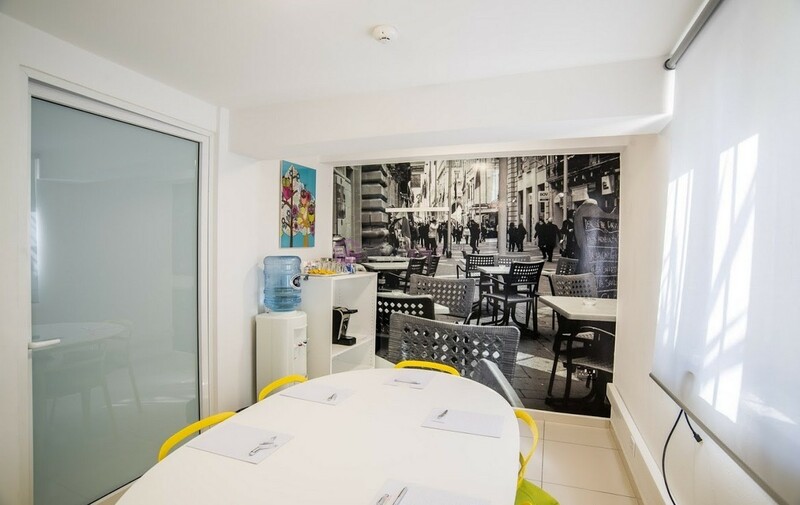 Enjoys also common use of 2 fully equipped meeting rooms, 6 kitchenettes, 18 bathrooms, a roof terrace and much more. 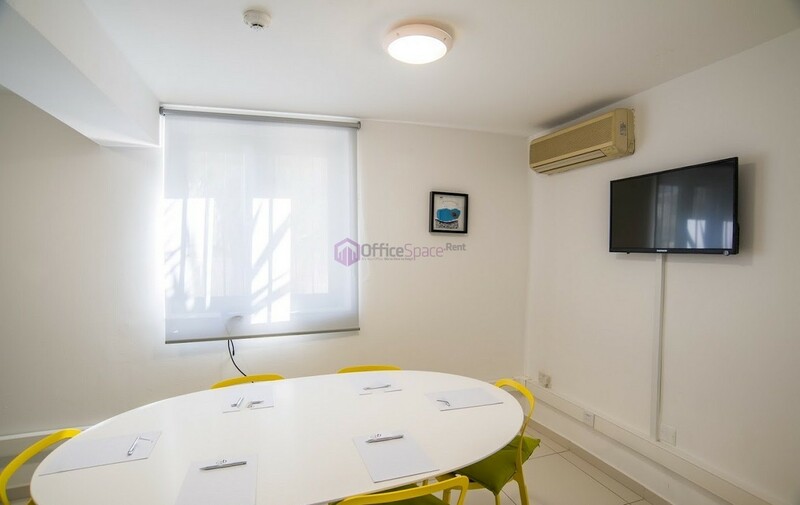 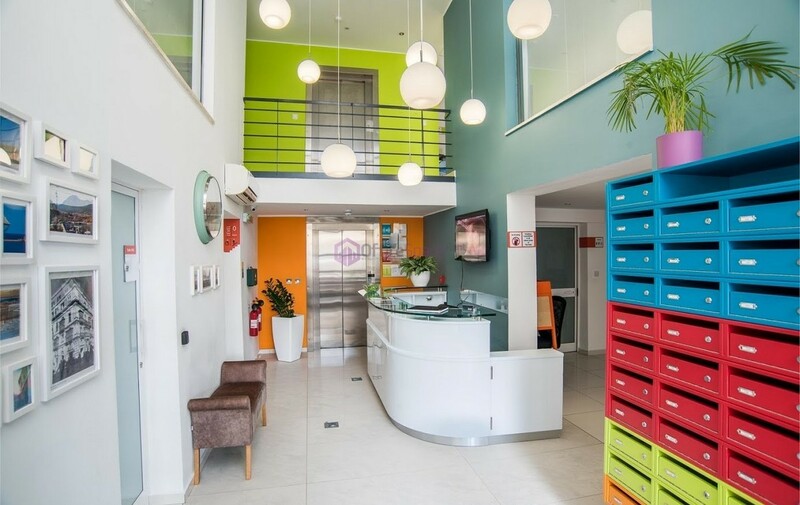 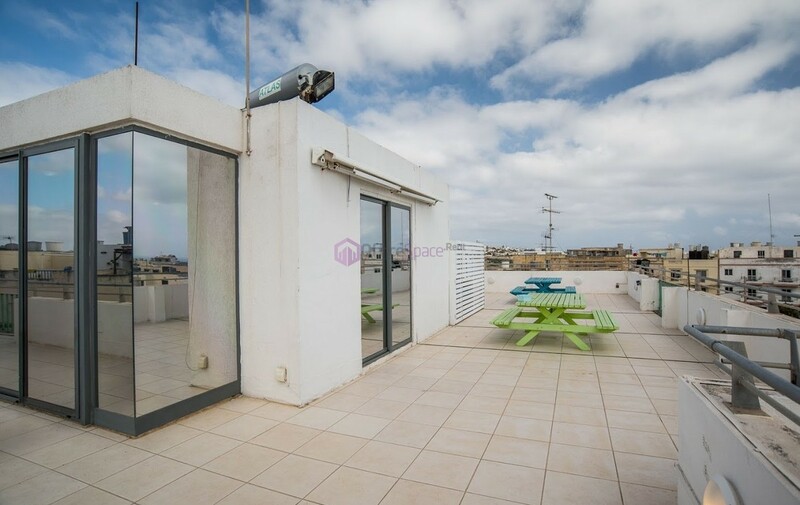 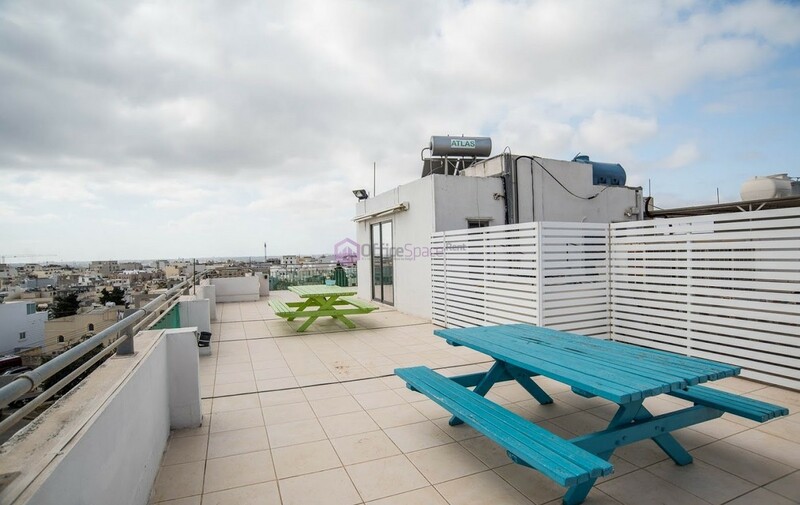 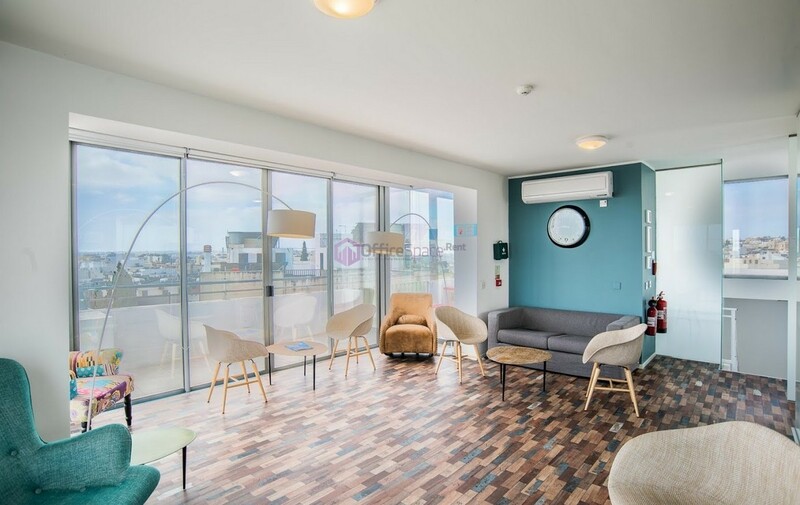 Situated in a central region in Malta, enjoying easy parking and extensive outdoor area for all the tenants to enjoy or work from.